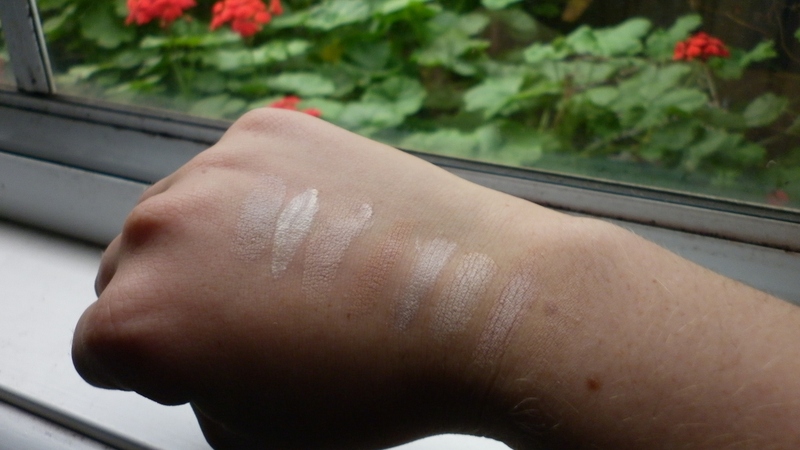 Note: two swatches for Mineral Fusion concealer duo (6th and 7th). The Everyday Minerals swatch may be a little difficult to see. It is covering my freckle! Lavera Young Faces Mint Blemish Stick Concealer: I actually picked this up in the discount container at a health-food store, thinking it was in fact a blemish spot treatment stick, and not a concealer. Having said that, I am happy that it turned out to be so! If I were to pick out my favourite, it would be a close call between the Mychelle Dermaceuticals and Dr. Hauschka concealer. I do also really like having a powder concealer for certain situations, so I would highly recommend the Everyday Minerals multi-tasking concealer. 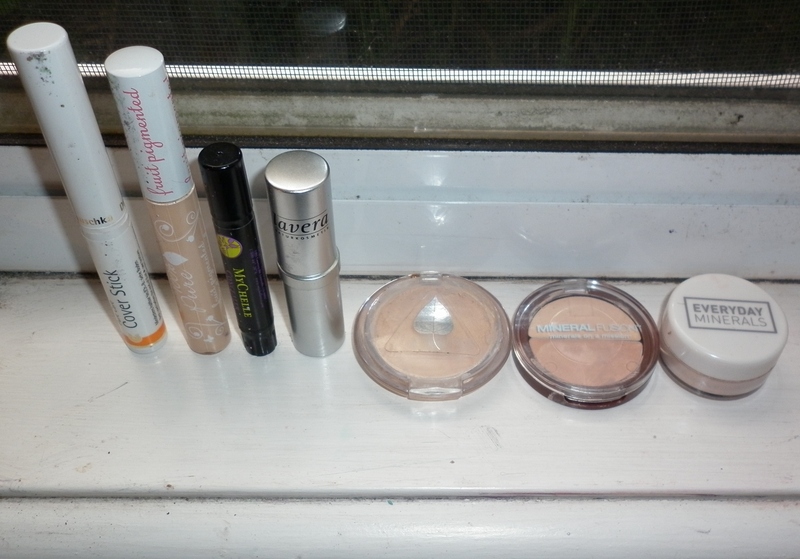 Being a teenager with less-than-perfect skin, I really appreciate having my concealers on hand, and the best part about them being natural is that I know they are benefiting my skin in the process!